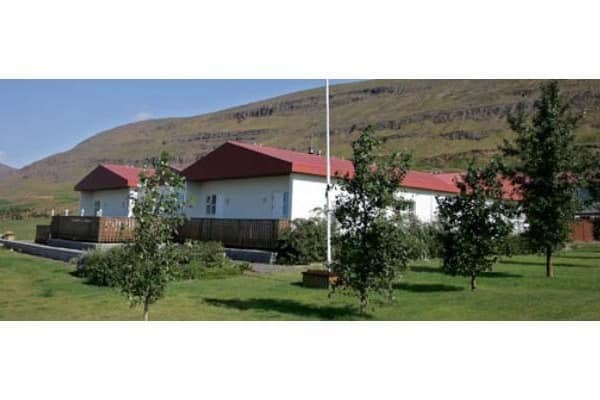 Sveinbjarnagerdi country hotel offers en-suited bedrooms, single as well as double rooms. Sveinbjargargerði is well located by highway one in the east part of Eyjafjörður with a beautiful view over the fjörður. Our location offers a comfortable way to explore few of our natural beauties such as; Goðafoss, Mývatnssveit, Hrisey and Grímsey. 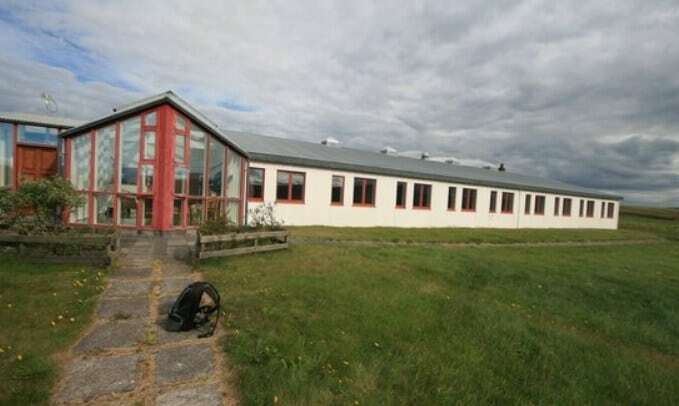 Sveinbjargagerði is only 15 km away from Akureyri which is the capitol of the North. There are walking paths all over the mountains surrounding us which have exquisite view. 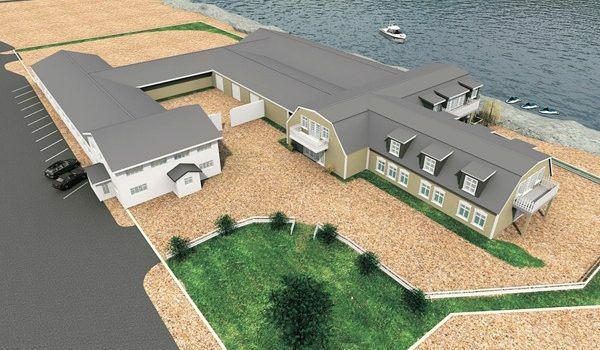 We proud ourselves of good conditions and the place has quality conference hall that makes it a chosen location for seminars as well as conferences for both large and small groups of people. 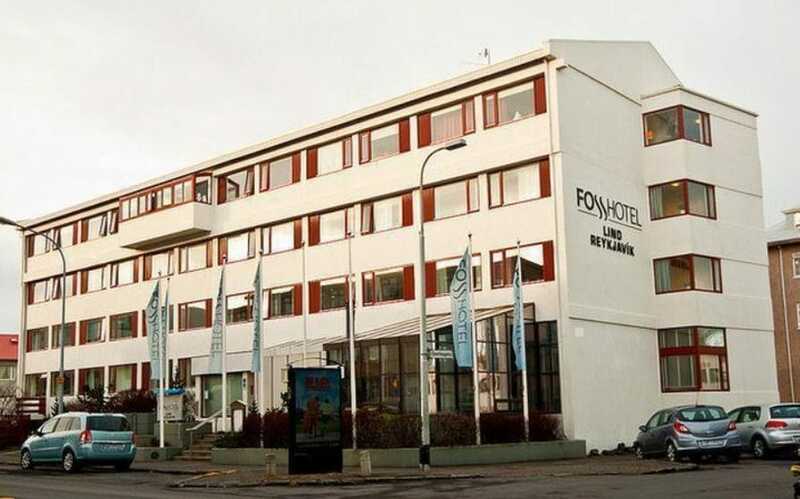 Fosshotel Lind is conveniently situated in less than a minute’s walk from the city’s main shopping street, Laugarvegur and one of its main bus stations and only a short stroll from the Reykjavík Municipal Art Museums. 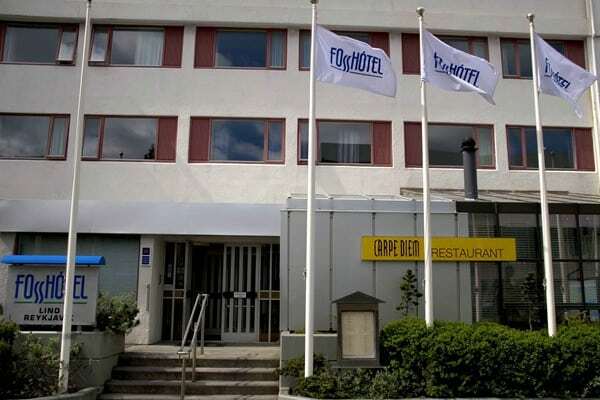 This modern 3 star hotel is one of 10 hotels in the Fosshotel chain offering 56 newly tastefully refurnished rooms (2004) with shower/wc, TV, radio, phone & wireless internet connection. The hotel also features an internetcorner on the first floor and tee/coffee machine on the 2nd floor. Within easy reach of the business and financial district, Fosshotel Lind is very popular both for tourists and business travellers. 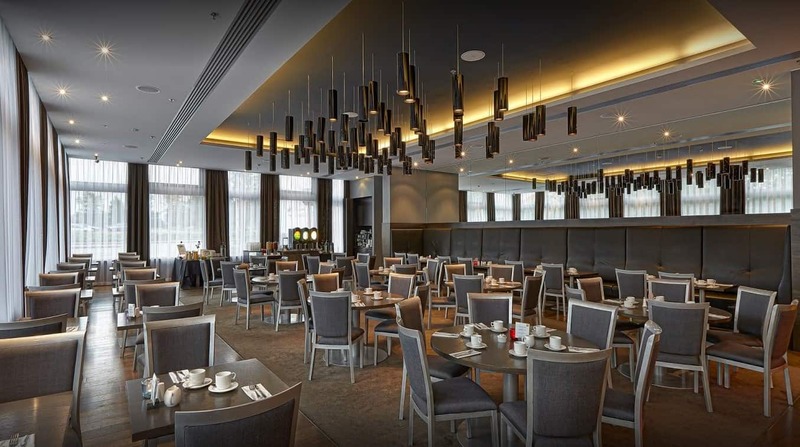 Two well-equipped meeting rooms are available, suitable for small and medium sized conferences.The Hotel features Carpe Diem restaurant, offering lunch and dinner – specialised in lamb and fish dishes..
Vintage car exhibition, fashion shows, painting exhibitions and a variety of happenings will be on during the summer. Eyrarbakki is one of the oldest trading towns in Iceland but the towns’ prime time was from middle of the 18th century to the early 19th century. During that time the town expanded around the houses of the Danish trading and the population grew fast. At its peak, the inhabitants were around 1000 at 1920, but have reduced from then and have been around 530-550 for the last years. 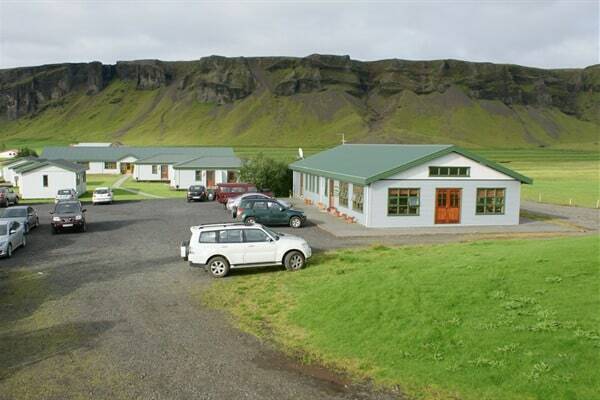 The Eyrarbakki Hostel has 4 apartments, each accommodating up 6 persons. The apartments are nicely furnished with a dishwasher, refrigerator and all main kitchen supplies, two single beds in the bed room and a double couch in the living room, television and wireless internet. 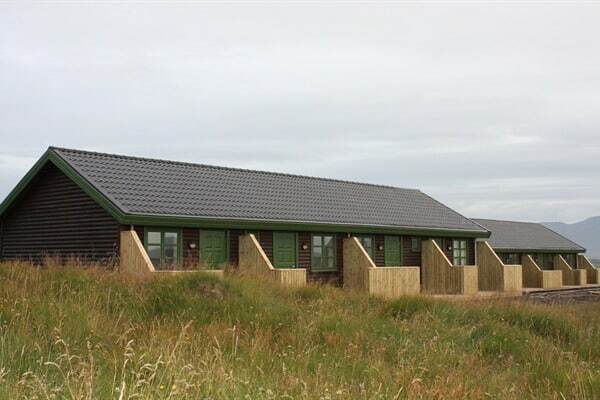 The Gónhóll café in the adjacent house is open from everyday from 11 – 18 from June 1st to August 31st and upon agreement for bigger groups. It also houses a culture centre, a handicraft market and a vegetable market. There are two museums in Eyrarbakki; the Maritime Museum’s most noteworthy piece is the rowboat Farsæll. 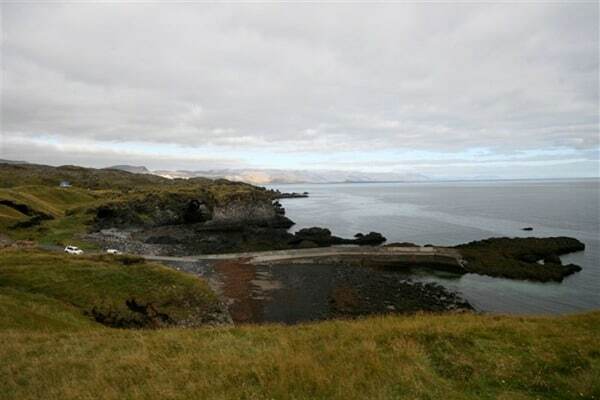 The museum also holds many pieces related to the sea and fish-processing in Eyrarbakki area. 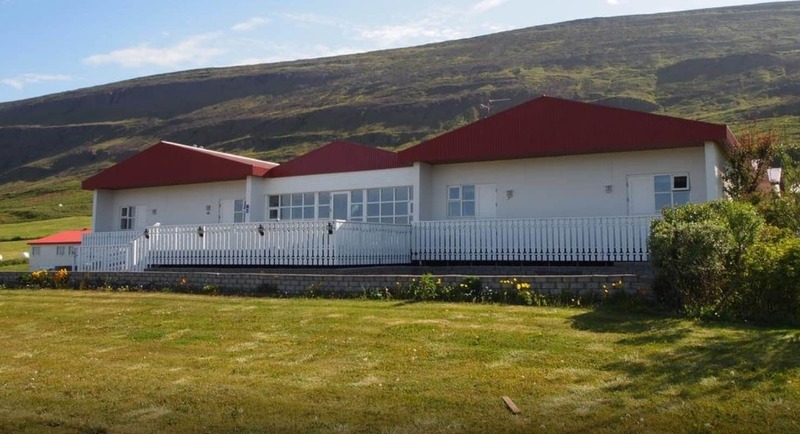 The District museum in Húsið has exhibitions on the history of Húsið building and the people that used to work and live there, but also about the history of trading in Eyrarbakki as well as various items related to the history of Árnessýsla. 3 km out of town is Flói Nature Reserve, a paradise for wetland birds, with a marked circular hiking trail through the marshes. 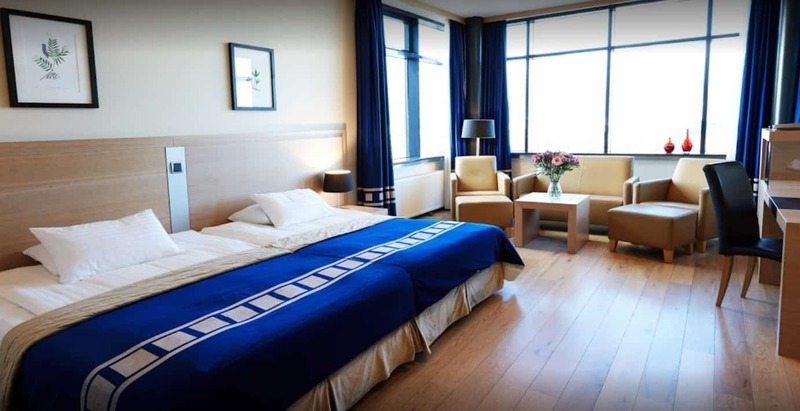 Grand Hotel Reykjavik is a first-class conference hotel located in quiet surroundings near the centre of Reykjavik. The hotel offers 314 spacious and comfortable rooms equipped with; Bath and/or shower facilities, Mini-bar, Safety box, Direct-dial telephone, Satellite and pay TV, Coffee/tea-maker, Radio, Hair dryer, wireless Internet, iron & iron board. Excellent conference and banquet facilities are on hand in 13 halls seating 20-400 guests. The hotel restaurant, Brasserie Grand is open all day and evening, and 24 hours room service. Grand Spa offers a variety of beauty treatments, massage, exercise and fitness. 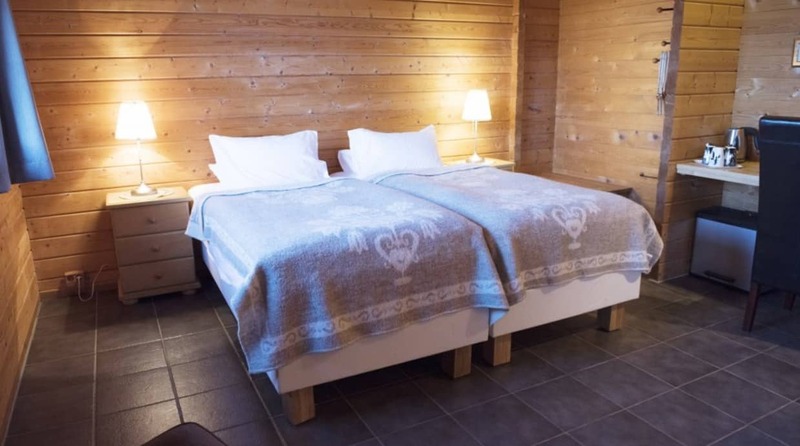 Stadarskali offers quality accommodation in double rooms and offers a group catering service for up to 80 people. Hotel has 26 double rooms in two buildings. 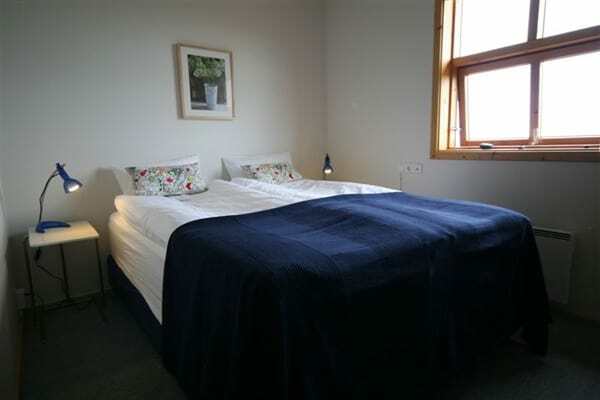 The rooms are equipped with bathrooms, TV with domestic and international channels, telephones, pressure cookers, hair dryers, radio alarms and wireless internet connections. 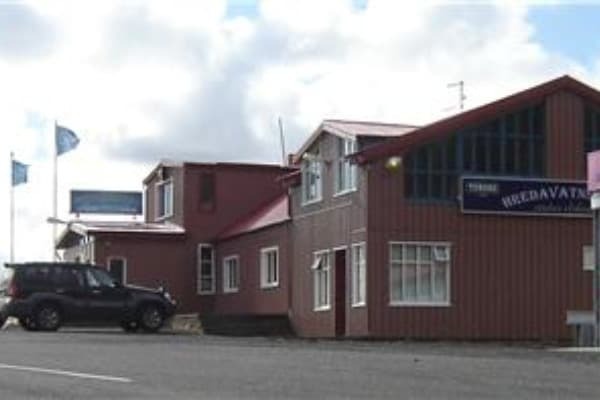 Hredavatnsskali Restaurant & Café is situated on route 1 in Bifrost, Borgarfjordur. Next to the restaurant is Grabrok Crater the largest of three craters in a short volcanic fissure. A hike to the top takes about 20 minutes and travellers are rewarded with great views of Bifrost area. Hredavatnsskali Restaurant offers variety of soups, snacks, salat, fish and meat dishes, hamburgers, sandwitches and pizza. The café offers selection of home baked cakes and quality coffee. During winter the service is closed Mondays – Wednesdays. Please contact for prices and booking information. 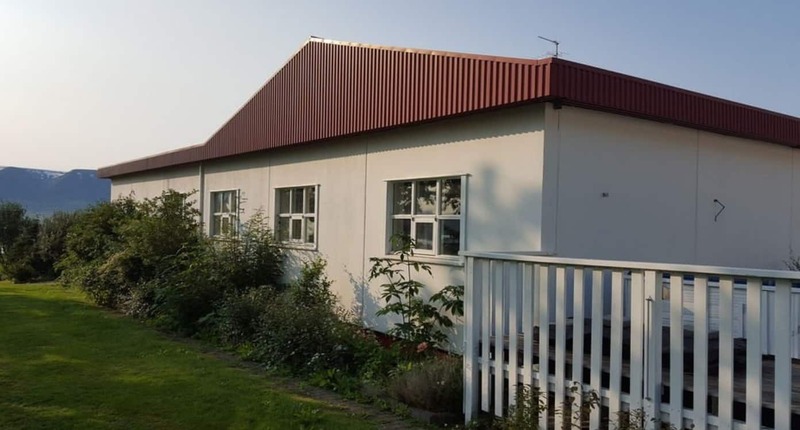 Hotel Hellnar is a small, quiet country hotel that offers 20 double rooms with made up beds, private bathrooms (WC/shower) and a television. The lounge is cozy with ocean view, fitted with TV, DVD player and a good library. We serve breakfast (included in the room rate), lunches, cakes and sandwiches as well and dinner. We are at the heart of Snaefellsjokull Glacier. Orca whales are often spotted in the ocean just off the coast at Hellnar and can be seen from the hotel’s patio. 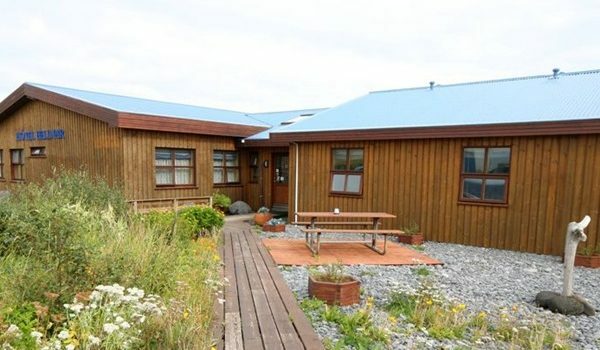 Hotel Hellnar is the first travel and tourism business in Iceland to be certified by GREEN GLOBE, and has been certified since 2002. 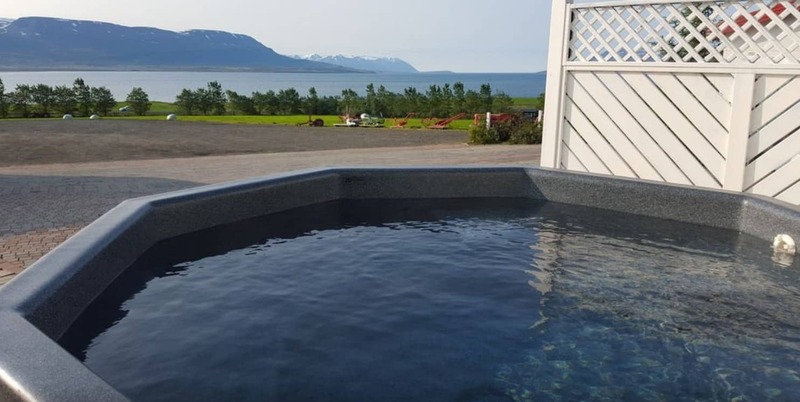 Hotel Hellnar is committed to providing quality service in a safe, ecological environment where care has been taken to use natural building materials, and adhere to ecological building standards. We invite and encourage our guests to participate in our efforts to protect the environment, by providing information about our business and sharing how they can support our policy. Host at Hotel Hellnar is Ms. Gudrun G. Bergmann. 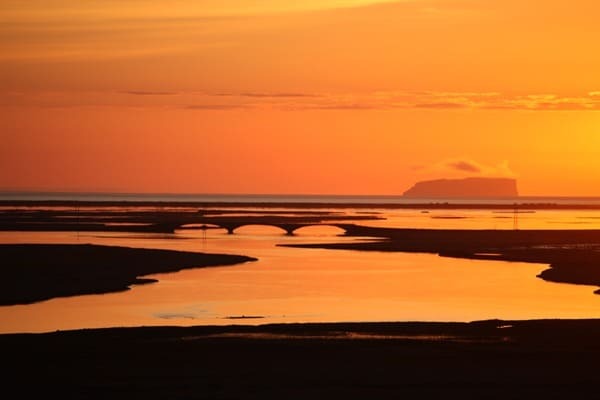 Hótel Geirland offers two 7 – 8 hour day trips during the summer, with a driver-guide. The number of passengers can range from 2 to 10. Departure from the petrol station at Kirkjubæjarklaustur, every day at 9 o´clock. Highland trips to Langisjór lake – above 7th heaven. 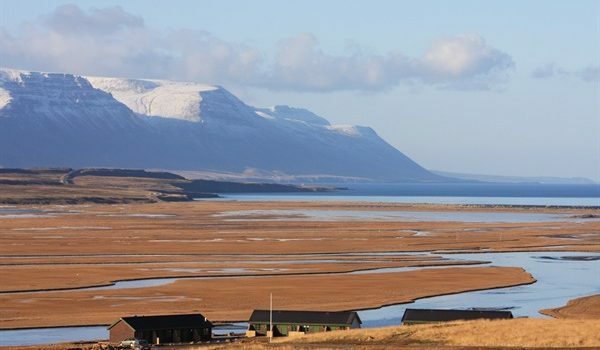 Take in the magnificent landscape at Langisjór lake, known as one of the most beautiful and unique places in Icelandic nature and even in the world. The lake is situated at the south-western border of Vatnajökull glacier at an altitude of 670 m above sea level. On our way we make short stops for viewing the Laki lava field area, a waterfall and the Eldgjá crater. Tuesdays – Thursdays – Saturdays – Sundays. Exploring the earth below. You can become an underground explorer as we visit a few caves and tunnels of different depths, shapes and sizes. While you make your underground journey think two centuries back, when these were created by the Laki eruption. On our way back we will make an easy walk to the spectacular Lambhagafoss waterfall. Mondays – Wednesdays – Fridays. Guesthouse Vogafjos cowshed-Café and Guesthouse. Offer double and tripple rooms with private bathroom, and breakfast. In the Cowshed Café homemade local products are on the menu.